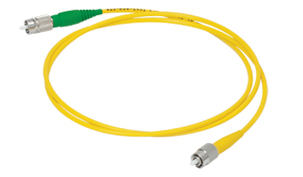 It is mainly used for PUMP lasers with a coupling efficiency of over 75%. 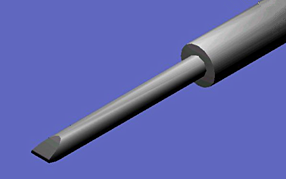 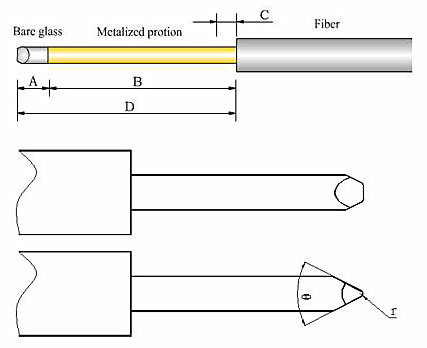 Wedge-shaped lensed fiber is produced by finishing the fiber end face to be wedge-shaped with precise finish equipment of Chuxing; and then optical micro-column lens is produced on its cusp with special processing procedure with the purpose of making the overall shape of fiber facula elongated to match facula of PUMP laser so as to reach higher coupling efficiency. 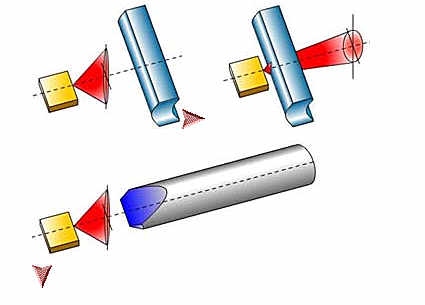 Especially for the thin and long facula laser, the coupling efficiency is higher than 70%.